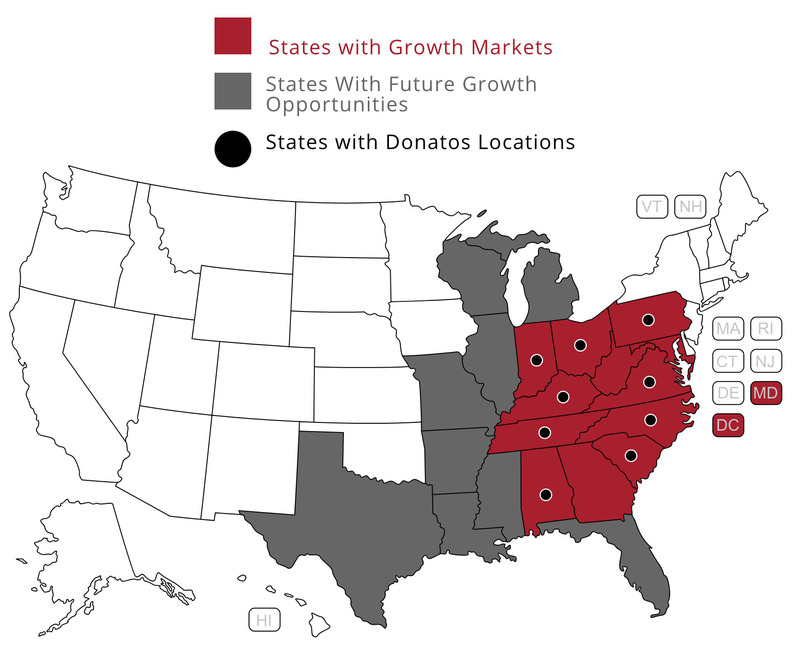 When you become a Donatos Franchise Partner, you have the rights to a 20-year contract and a renewal fee of $0. For candidates that meet the following criteria, please complete the form below to introduce yourself to our franchise development team. We want to hear from you! 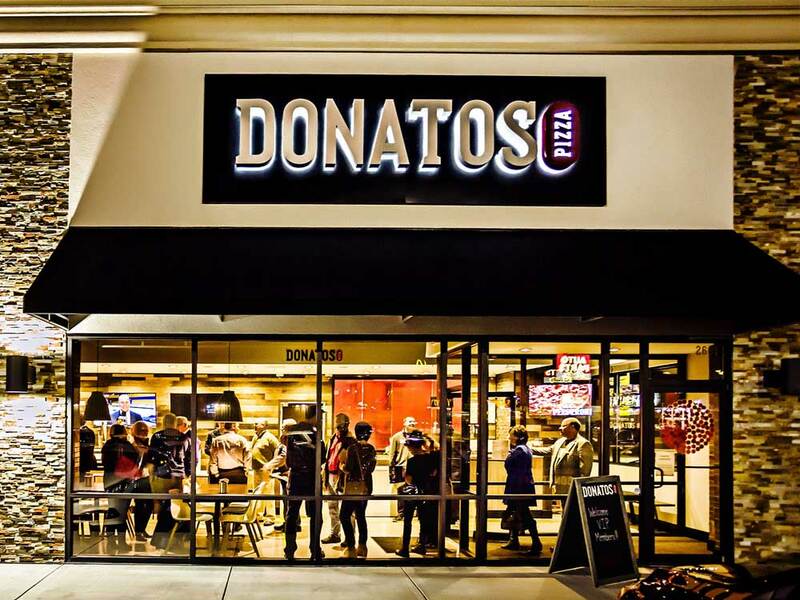 *Calculation and further explanation of the Average Net Sales for restaurants appears in Item 19 of our Franchise Disclosure Document. Individual results may differ. Please see Item 19 of our Franchise Disclosure Document for further financial disclosures.